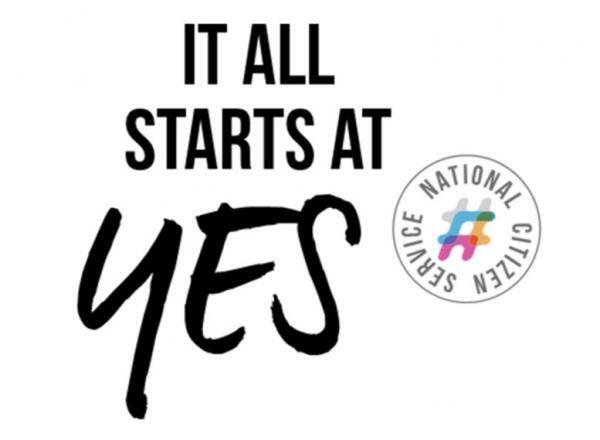 We believe NCS is an opportunity that all year 11 and 12 pupils should have the chance to engage with. At Chichester High School we are committed to working with NCS, as we have been for many years. Throughout Years 11 and 12 there will be a range of opportunities for pupils to meet and engage with NCS ambassadors and work towards the NCS Summer workshops in the summer of 2019. What is NCS? The National Citizenship Service is a part-residential youth programme taking place out of term time, which develops the skills and confidence of young people. NCS is founded on the three key principles of social cohesion, social engagement and social mobility. Please see the NCS website for further details, click on the picture below. 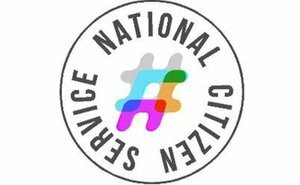 Thursday 2nd September Year 11 & 12 What is NCS?